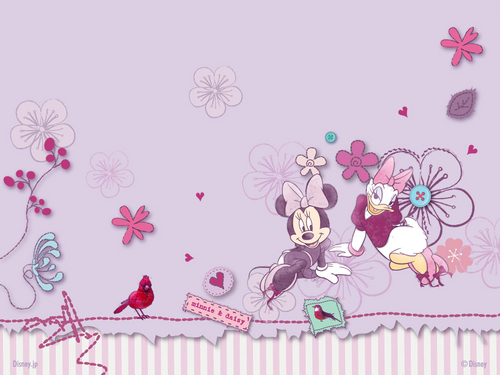 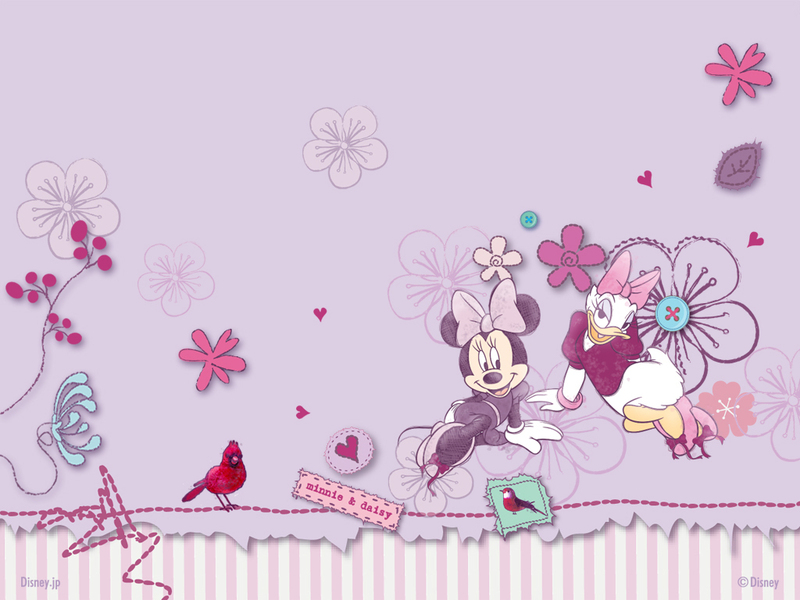 Minnie&Daisy. . HD Wallpaper and background images in the Дисней club tagged: disney movies classics minnie daisy.